Fun With Flags: Which Color Is Almost Never Used On National Flags And Why? A national flag is one of the symbols of a recognized state, and its special coloring becomes associated with the country. Despite the fact that many of them are similar to each other, they are no identical flags. It may seem that most national flag designs employ a limited range of colors, but it isn’t quite so. 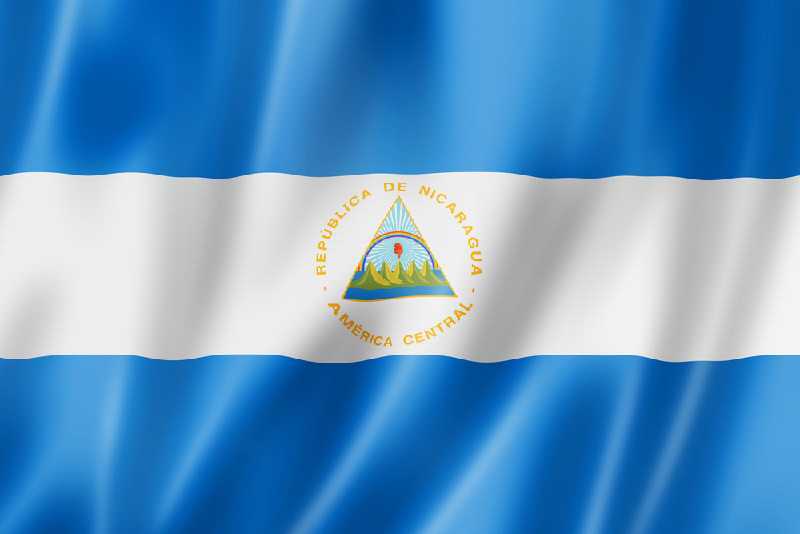 A national flag is one of the symbols of a recognized state, and its special coloring becomes associated with the country. Despite the fact that many of them are similar to each other, they are no identical flags. 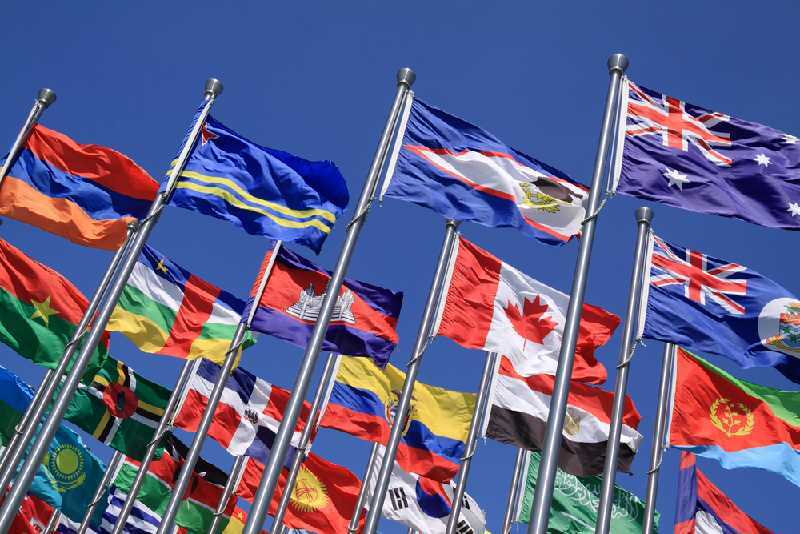 It may seem that most national flag designs employ a limited range of colors, but it isn’t quite so. 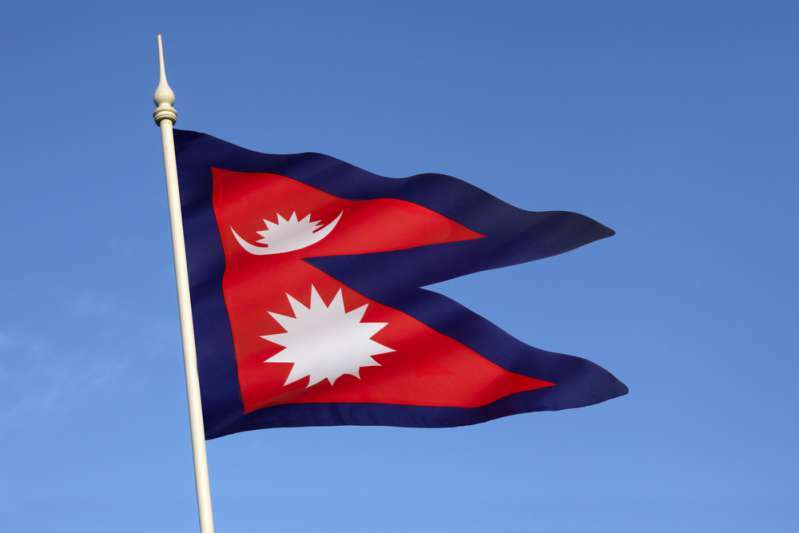 A flag shouldn’t necessarily be rectangular or conform to certain proportions - the flag of Nepal, for example, consists of two triangles. But this is not the most entertaining fact. The creators of flags put special meaning in shades, images, and patterns used to demonstrate the power of the state. Yet, there is one color that has hardly ever been used for this important purpose. This color is purple or violet, and the reason is quite unpoetic. This luxurious shade is known to mankind since the Neolithic era, for a long time used to be associated with aristocracy and royalty. It was specifically used in the coloring of fabrics intended for garments of kings, queens, and clergy because it personified luxury. 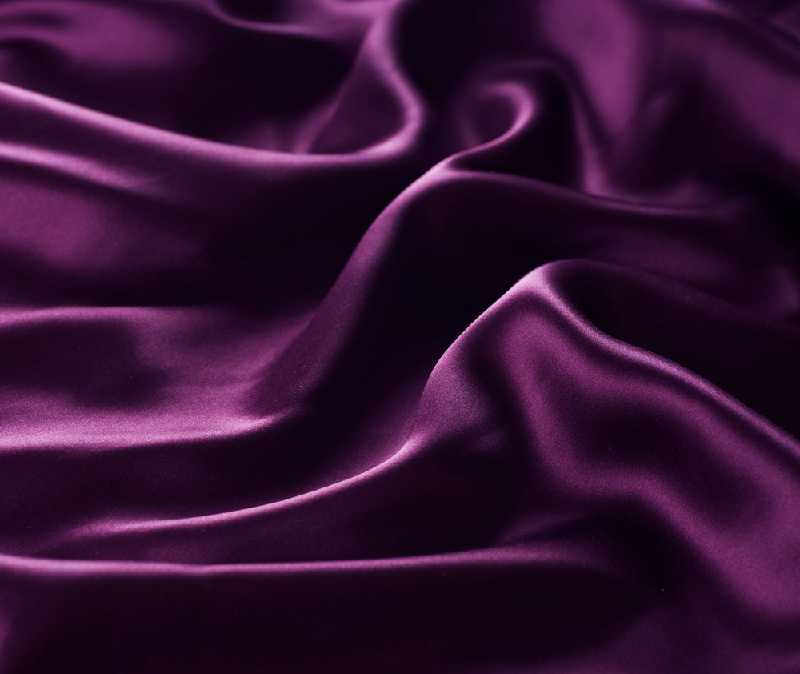 The dye for giving a fabric deep and rich purple shade had to be produced through very complicated and laborious processing of juice of sea snails. Only in the middle of the 19th century there appeared affordable and cheap alternatives, but by that time most of the state flags had already been established and actively used. It is noteworthy that the most popular colors are black, red, and blue - inexpensive and fast. In ancient times, it took monumental effort to produce a monochromatic shade, called “Tyrian purple”. The procedure required extensive experience, as the shade obtained by processing raw materials was rather unstable. All manipulations needed to be carried out in a strictly regulated and timely manner. Half an ounce of the pigment was made from approximately 140,000 mollusks. This is the reason why it wasn’t so popular. Although the industrial formula for purple shade was derived more than one and a half centuries ago, many states decided to leave their flag designs intact. 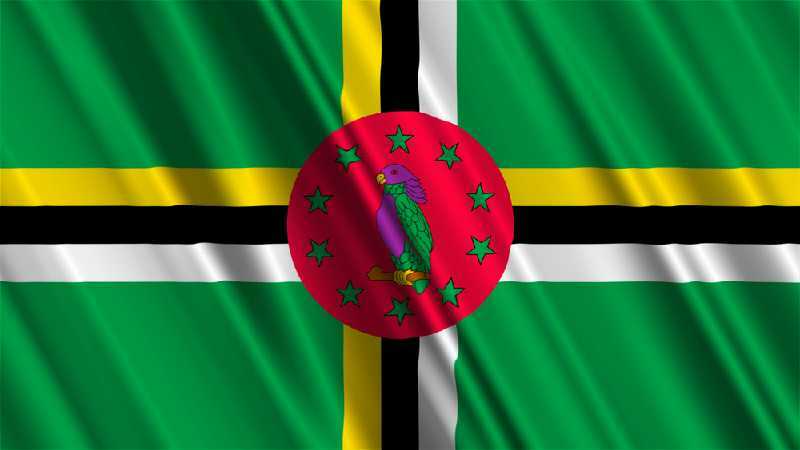 However, there are two countries with purple in their flags - Dominica and Nicaragua. 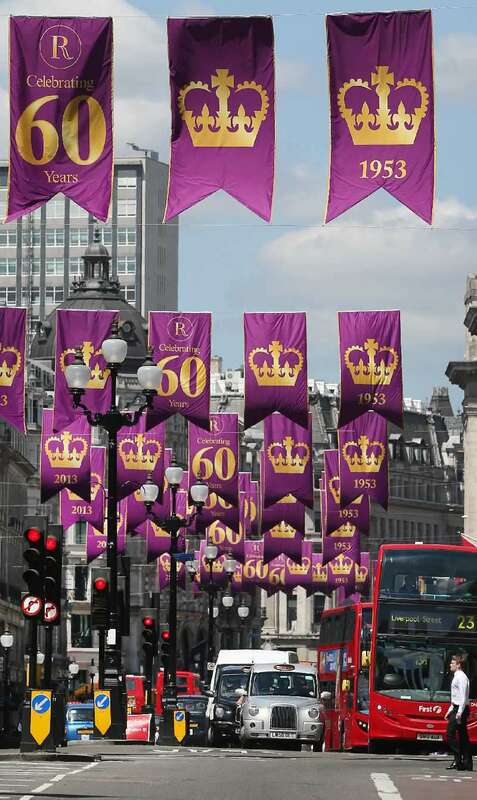 The former established its national flag in 1978, the latter - in 1908 when the purple was already quite in high demand. An interesting fact: violet is considered one of the noblest colors in the British royal family as well. George VI, the father, and predecessor of Elizabeth II, is immortalized in the official portrait wearing clothes of this shade. 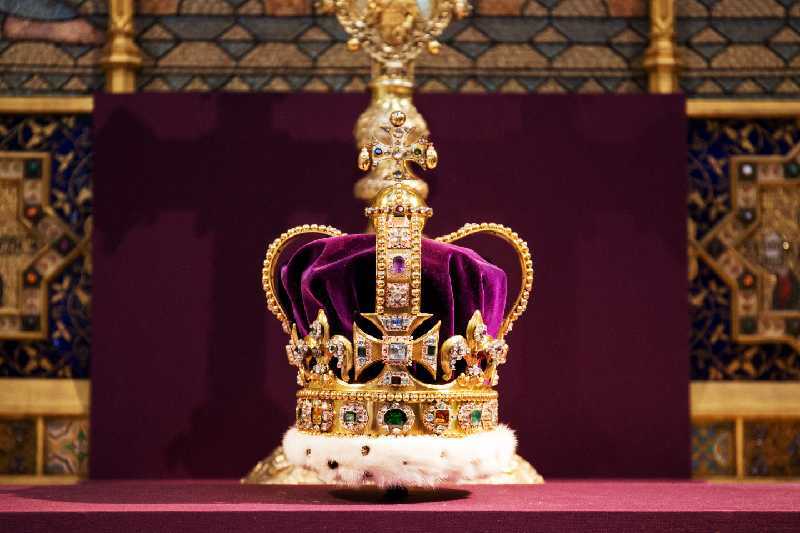 This color is present in the Queen’s crown and is also used in decorations for ceremonial occasions. It symbolizes the love of freedom and equality. Had the formula for synthetic purple been known before, this lovely color would have been present in many national flags. However, in that case, it would have hardly been considered aristocratic and luxurious, worthy of kings and queens.